Showing 1 - 15 of 26 articles tagged "Mr. 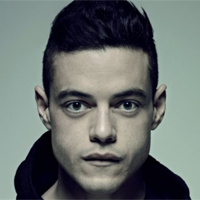 Robot"
Rami Malek on returning to Mr. Robot after winning an Oscar: "I’m just going to try and enjoy it for as long as I possibly can"
Rami Malek on Mr. Robot ending: "It's nice to walk away on a high note"
Atlanta's episode descriptions are written in the voice of an omniscient hype man, as Clayton Purdom points out. 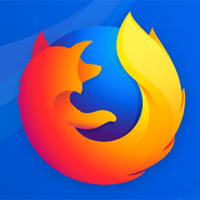 Firefox users recently noticed a strange new Looking Glass plug-in in their browsers over the past few days. Cannavale will reunite with Mr.